Yes!! 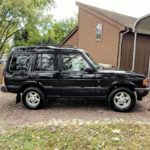 I have another addition to my Land Rover addiction 🙂 Thanks to my wife for not really thinking I’m a total nut and agreeing to the addition, we have a 1991 Land Rover Range Rover Classic. This was a California truck, that landed in North Carolina, and now at my house outside of Baltimore. 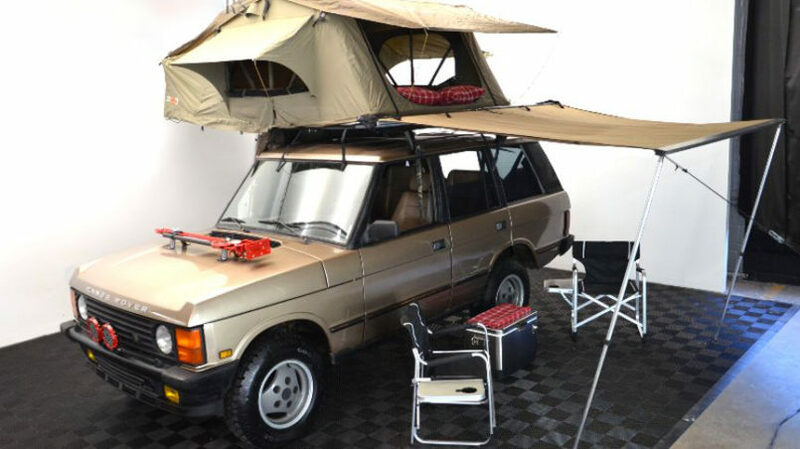 It came equipped with light mods such as a rooftop tent, side canopy, and a hi-lo jack on the hood. Rust is manageable, nothing totally rotten. Doesn’t appear to have any major leaks. It certainly needs a fluid film treatment on key spots, to keep the moisture and rust at bay. Runs great and fires right up, so I’m super jazzed up for it. Stay tuned for a walkthrough and a list of items I need to address, as the project continues. 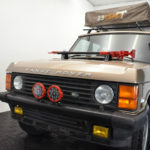 Below are pics from the shop I purchased it from.